T-1 Day until target acquisition!!! The Thrustmaster HOTAS Warthog is arriving tomorrow, if all goes according to plan, I should be able to get the rudder pedals by the weekend. Gonna need them for the Warthog. 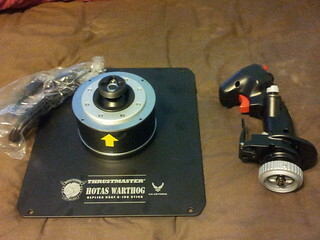 EDIT: HOTAS Warthog received! Next post will be a review on it. Review up! (NOTE: Please excuse the image quality, all of these images were captured with the camera on my phone (Samsung Galaxy Note SGH-I717). 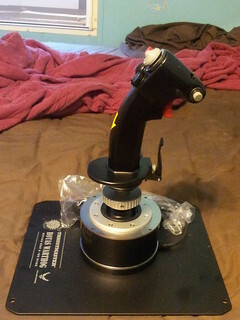 The HOTAS Warthog is the latest expensive flight simulator peripheral made by Thrustmaster, intended as a direct successor to the HOTAS Cougar, the latter of which was produced and released a couple of years after the turn of the century. 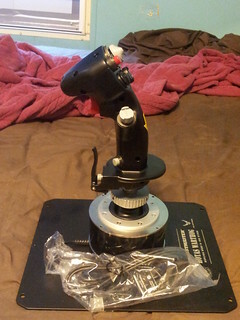 The HOTAS Warthog, released with an Manufacture-Suggested Retail Price (MSRP) of $499.99, was modeled after the stick and throttle quadrant of the Fairchild Republic A-10 "Warthog" Thunderbolt II, whereas the HOTAS Cougar was modeled after the General Dynamics F-16 Fighting Falcon. According to what it's based on, it's probably best played on Digital Combat Simulator (DCS) A-10, but will work for any flight sim, be it general aviation or combat. The stick required some assembly once removed from the box (the stick already being detached from the base/power supply for easy storage). 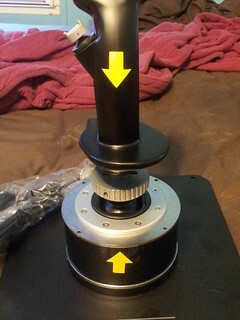 One thing I like about the stick, aside from the easy portability, is that the stick has absolutely no yaw axis control what-so-ever, being based on the real A-10C stick and all. 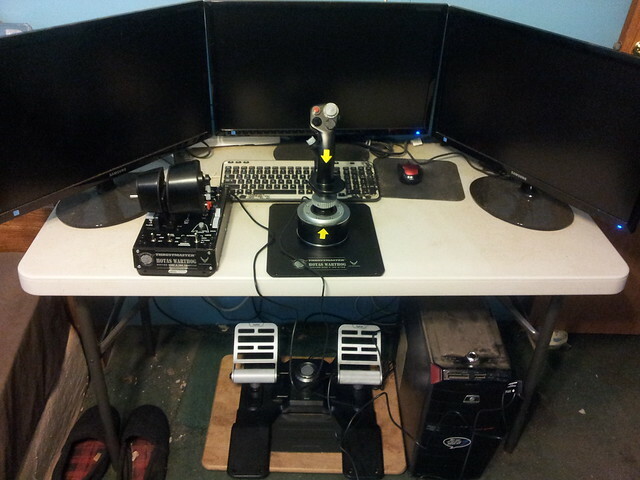 Definitely would recommend getting rudder pedals if you plan on getting the HOTAS Warthog. There is a rotatable bolt on the bottom of the stick, designed to secure the stick onto the base once the stick as been attached. Rotates counter-clockwise to unlock and clockwise to lock. 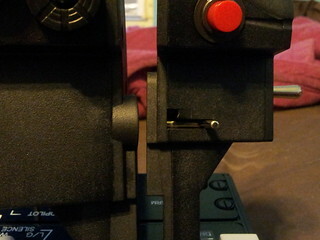 Along with this, the stick comes with arrow stickers that can be removed, but are useful for determining how the stick is supposed to be aligned with the base (should still be simple enough without them, the cable to power the stick is mounted on the front relative to the stick's correct orientation). Another good use for them is preventing damage to the pins on the stick, the 2-year warranty that comes included with the HOTAS Warthog does not cover accidental damage of the flight stick. 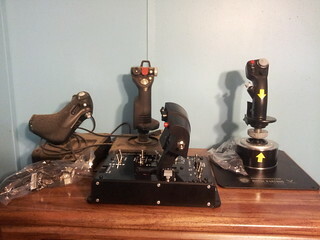 Aside from that, the stick, regardless if in cockpit config (minus base plate) and tabletop config (with base plate), the darn thing weighs a lot. I've been (jokingly) telling myself that the whole setup probably weighs a quarter tonne (it doesn't, my real guess is somewhere under 100lbs, the manual states that the control panel that the throttle handles are mounted on weighs above 3.5kg). 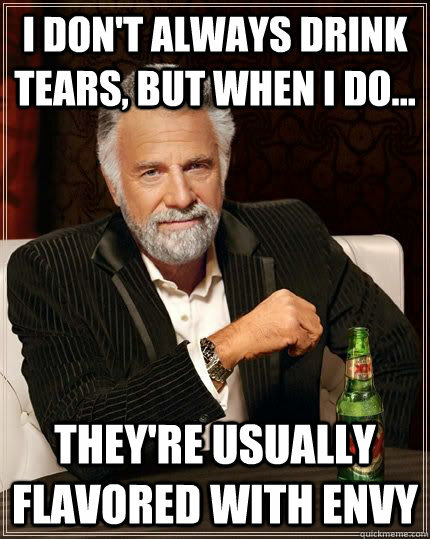 Due to this fact, it is nearly impossible to get them to slide around during normal operation. 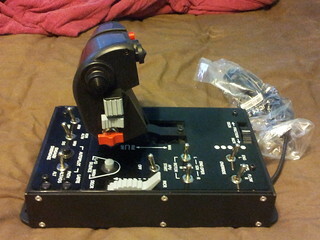 The stick contains multiple buttons, including a two-stage trigger, pinky trigger, nosewheel trigger, index trigger, thumb trigger, and at least 4 hat switches, one of which can be pressed down. 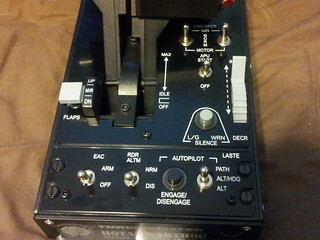 Throttle and Control Panel, main features include the throttle being dual-handled with a lock to connect them together, having multiple switches designed primarily for certain combat flight simulators (best example being DCS: A-10C), among other things. Not included in any of the pictures, the control panel has light-up LED's in it. The control panel (as mentioned above) weighs, according to the manual, above 3.5kg (somewhere around 7-8lbs), complete weights of the entire system is unknown to me at the moment. The panel contains a lot of useful functions, such as engine starter, autopilot control, etc. 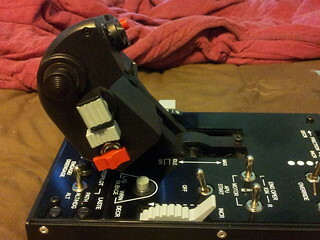 Inside the base of the throttle handles, there's 2 stops for the throttle, idle stop and afterburner stop. 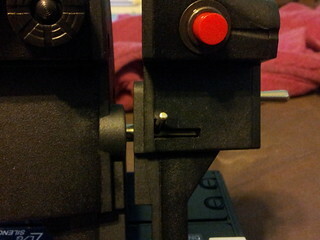 These stops are tabs located inside the base that provide a stopping point for the throttle handles. 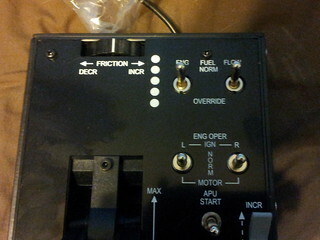 By default, the afterburner stop is not set into position, but it is inside the base, same for the idle stop. 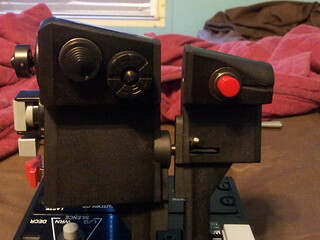 Pictured above shows the throttle handles in the "Motor Off" position, which kills (powers down) the engines. To bypass the stops, simply lift the handles up and push/pull it towards the stop. Afterburner stop should be self-explanatory, certain games provide an additional increment for throttle axes, which control War Emergency Power (for World War II CFS's) or Afterburner (for modern CFS's). As mentioned in the basic description of the throttle and control panel, the throttle handles have a locking switch that can lock the throttle handles together, or separate them, in the even that you find yourself needing to control individual throttle inputs instead of controlling the throttle of every engine in one go. To wrap up this review, just like where I have the Saitek X52 Pro placed, I'm also keeping the HOTAS Warthog on top of the dresser while it's not in use. I know the X52 Pro is almost covered in nothing but dust cause it hasn't seen any use recently. 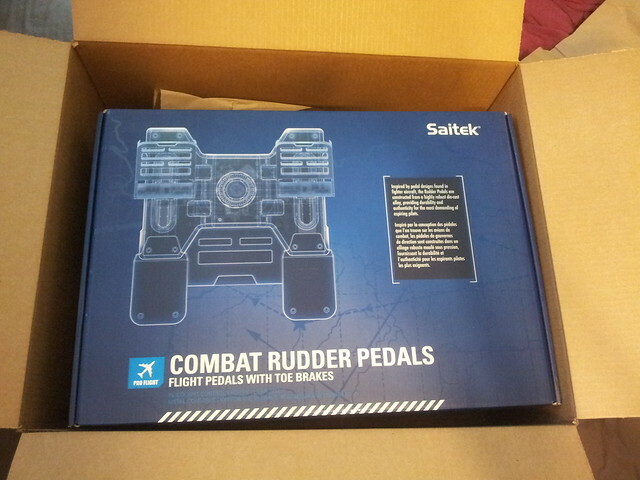 Also, yesterday I ordered some Saitek Pro Flight Combat pedals which should be arriving tomorrow (thank you 2-day Prime shipping). 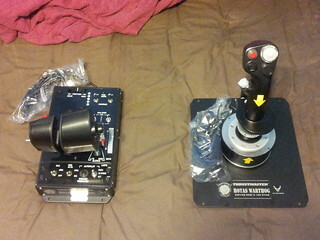 At that point I'll actually try out the HOTAS Warthog. wow.... it really looks like the real stuff! 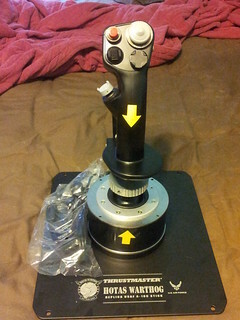 Last Friday (2 days after getting the HOTAS Warthog), I got the Saitek Pro Flight Combat pedals thanks to Amazon Prime's free 2-day shipping, so that Friday was the day I decided to test the complete rig. 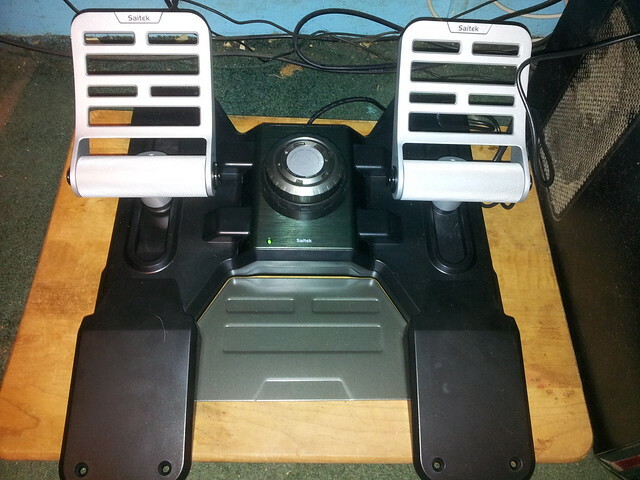 Saitek is the current most common manufacture of rudder pedal peripherals. 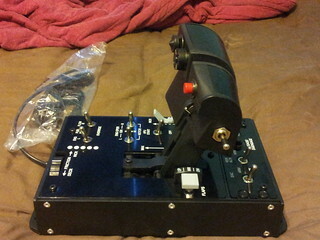 This is 1 of 3 pedals they have made, the other 2 being the Pro Flight Pedals (cheap, can purchase on Amazon for around $100USD, good for beginners migrating from twist-sticks to actual rudder pedals), and Pro Flight Cessna Pedals (around the same price as the Combat Pedals, but modeled from rudder pedals found in Cessna planes, good for those wanting to get their other Cessna-based peripherals to make a Cessna simpit (Simulation Cockpit)). 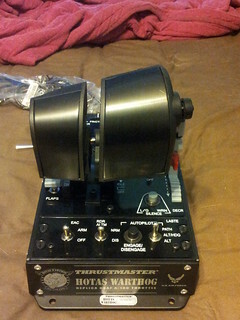 I originally wanted to get the Thrustmaster Rudder Control System (they're old, run on a daisy-chained Gameport connection, would work best if I had the HOTAS Cougar, which has a built-in Gameport adapter on the base of the flight stick), but there would've been a possible chance of them not working, plus, I would've needed a Gameport-to-USB adapter. Since my computer was built in 2011, it has no natural Gameport adapter. 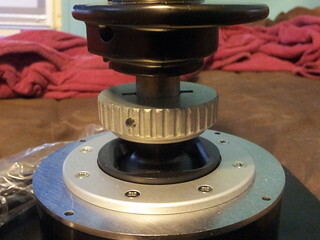 The pedals feature a tension dial located in the center, which adjusts the amount of force is needed to move the pedals (I have to keep it on the lowest setting cause I don't have a hard floor or a mount for it). The angle of the pedals can be adjusted if you have a hex key (also nicknamed "Allen Wrench" in the US), which I believe they're in the lowest position by default. Along with that, it also features programmable toe brakes on the pedals as well. ^ What my rig currently looks like. Hoping to get the Volair Sim Flight/Racing Cockpit to mount everything on, as well as getting TrackIR 5 and Oculus Rift. 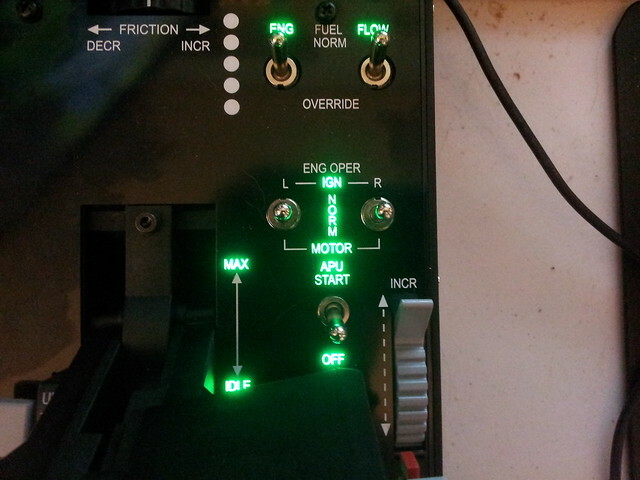 Whenever plugged in, the control panel for the throttle quadrant has light-up LED's. So far, I onlt have 1 (semi-good) photo of it. The brightness of the LED's can be adjusted using the downloadable T.A.R.G.E.T. software (Thrustmaster's current software for programming their peripherals), which can be obtained from their support site. 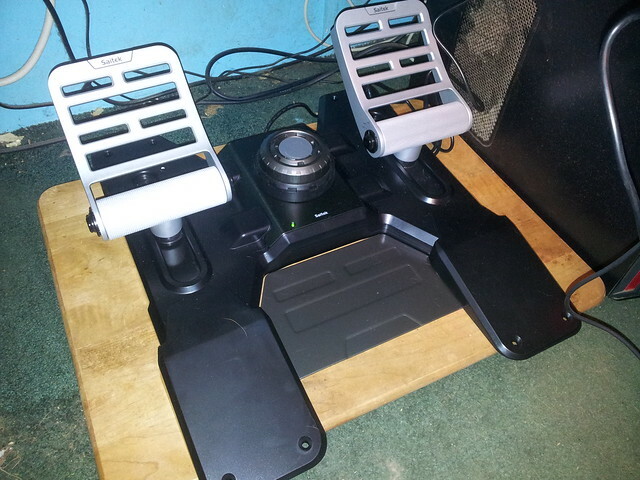 The rudder pedals I bought myself, the HOTAS Warthog I got a loan from dad, which, for the next 4 months, I have to pay him back $125USD/month. Looks awesome! I'll really need to get back to playing flight sim games, especially since I got TrackIR 5 earlier this month, but have only used it on ArmA III so far. nascar241993 wrote: Looks awesome! I'll really need to get back to playing flight sim games, especially since I got TrackIR 5 earlier this month, but have only used it on ArmA III so far. got inspired to grab fsx again after i remembered that EAA Airventure Convention is kinda happening right now!